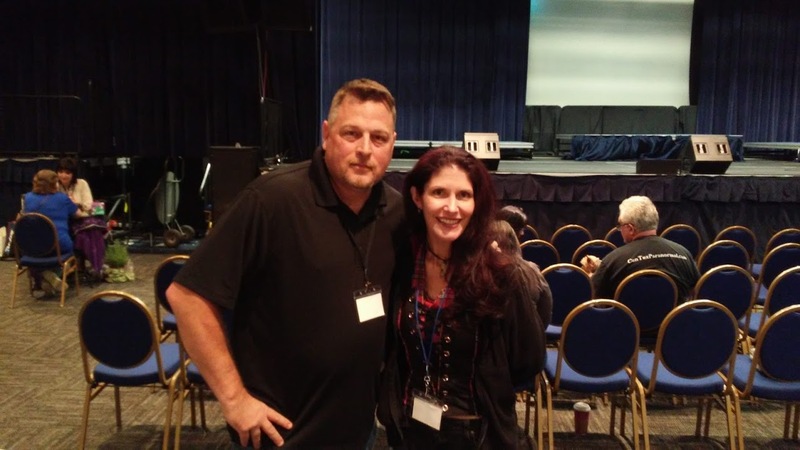 Alright, as promised I am here to tell you all about the awesome First Annual Mountain State Supernatural Convention that was presented by Society of the Supernatural! 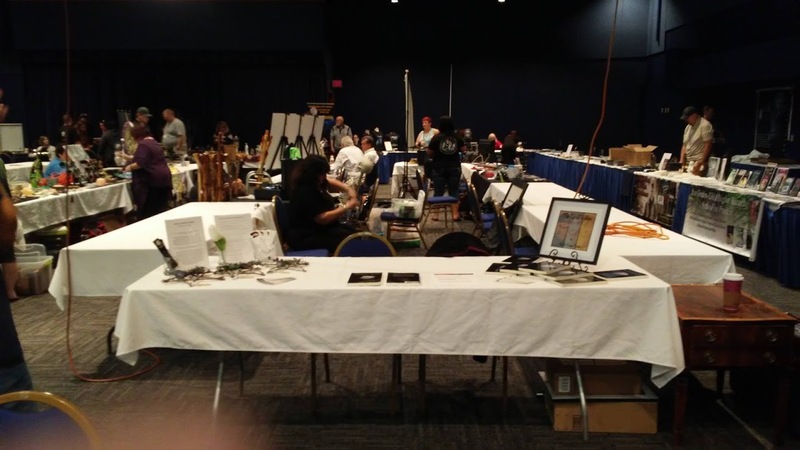 It took place on Saturday, June 16th at the Wheeling Island Hotel Casino in Wheeling, West Virginia. The night before was a Meet & Greet at the haunted Bellaire House located in Bellaire, Ohio (where my husband and I slept for the two nights that we were there). 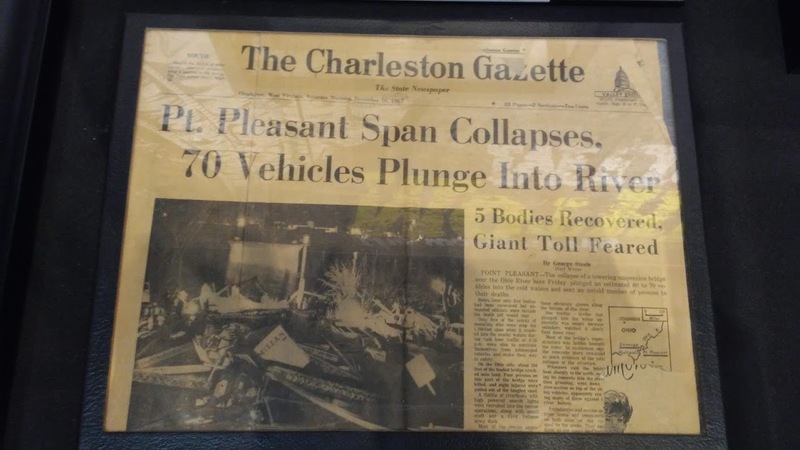 Did we have ghostly encounters? Yes! Were we scared? I’ll get to that a little bit later….. It was nearly a fifteen hour road trip leaving from our home on the Gulf Coast of Alabama. We left late Thursday, the night before and drove all through the night headed northbound. Along the way, just a couple hours south of our destination, we detoured to Point Pleasant, West Virginia. We were really excited about this stop. Why? 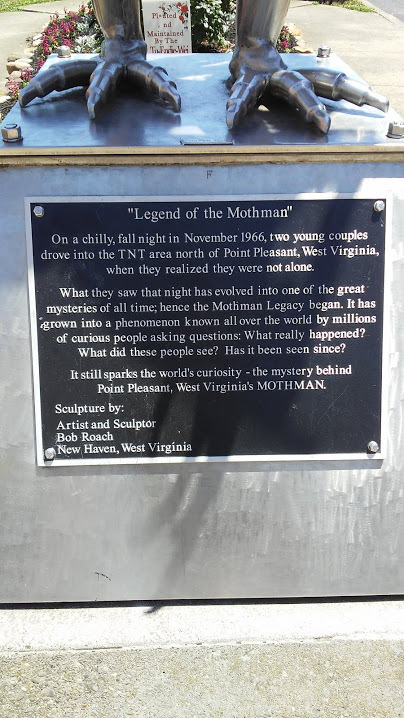 Because it’s the location of where the Mothman was seen at the time of the Silver Bridge collapse that happened on December 15, 1967, killing 46 people. 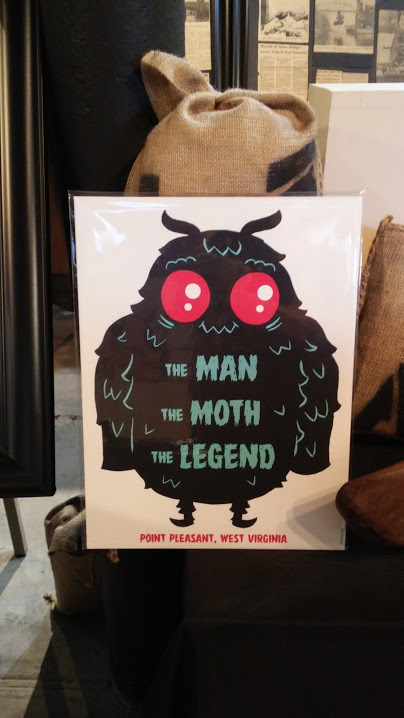 Now for those of you who aren’t familiar with who the Mothman is, he’s a man-like creature with red glowing eyes who has wings. 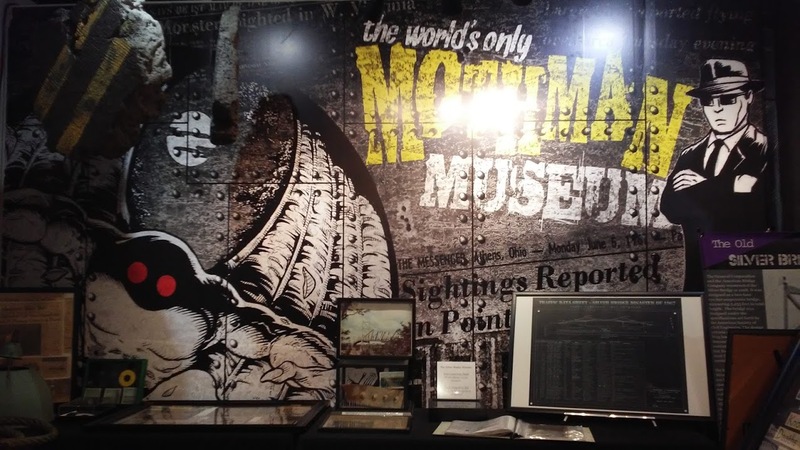 There was even a film made about it titled, The Mothman Prophecies starring actor, Richard Gere. 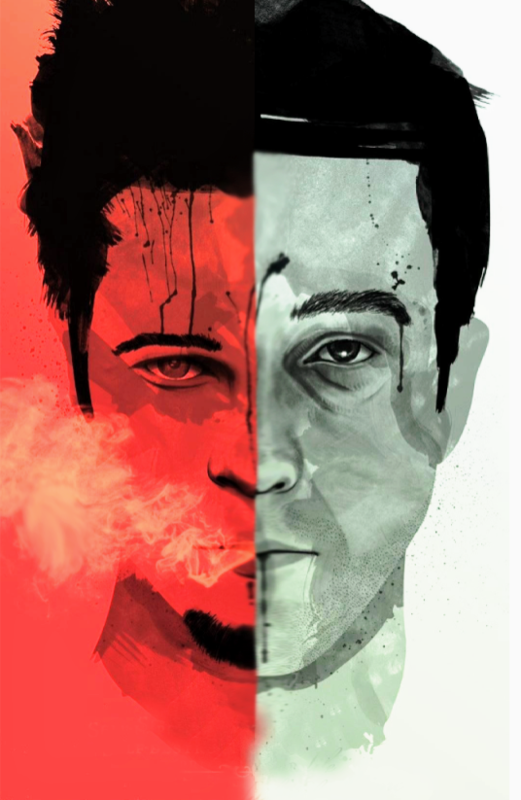 (It’s a great film if you haven’t seen it, so be sure to check it out!) 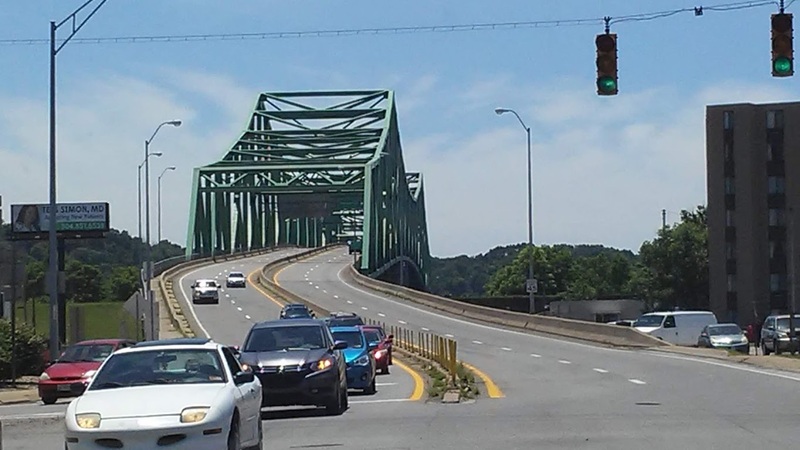 Before we got to the Mothman Museum and site of the statue, we drove across the new Silver Bridge. It was so surreal just being there! After we left Point Pleasant, we continued on route to The Bellaire House in Bellaire, Ohio. When we arrived, we were immediately drawn to the location. 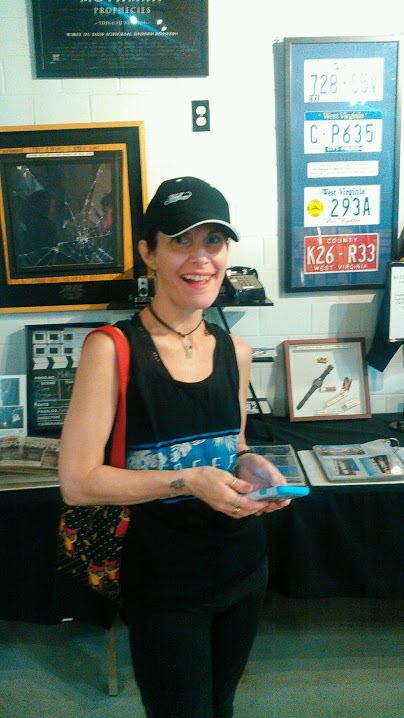 As we walked to the door, we were greeted by paranormal investigator, Dave Spinks who introduced us to the owner of Leprechaun Productions, David Weatherly and singer/songwriter, Sean Austin. Then we were encouraged to walk around The Bellaire House to take a gander for ourselves. 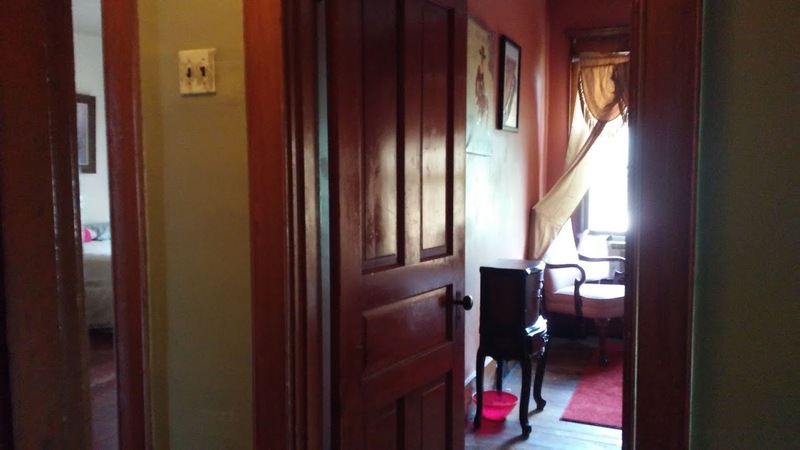 The house is definitely a historical one dating back more than a century with its beautiful hardwood floors and high ceilings. The stairs creaked with sounds of yesteryear as we ascended the old staircase leading to our room. My husband and I stayed in a bedroom known as “Emily’s Room” that’s to the left at the top of the stairs. Emily is supposedly a little ghost girl who resides there. 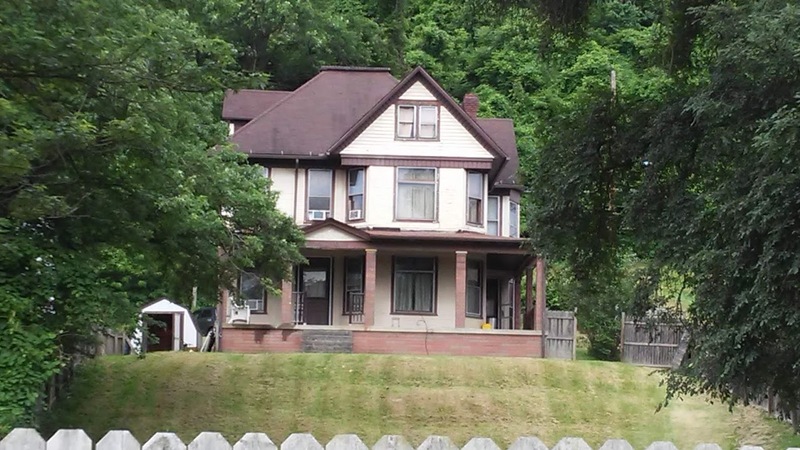 She didn’t die in the house, but it’s said that she had drowned in the nearby Ohio River many years ago. 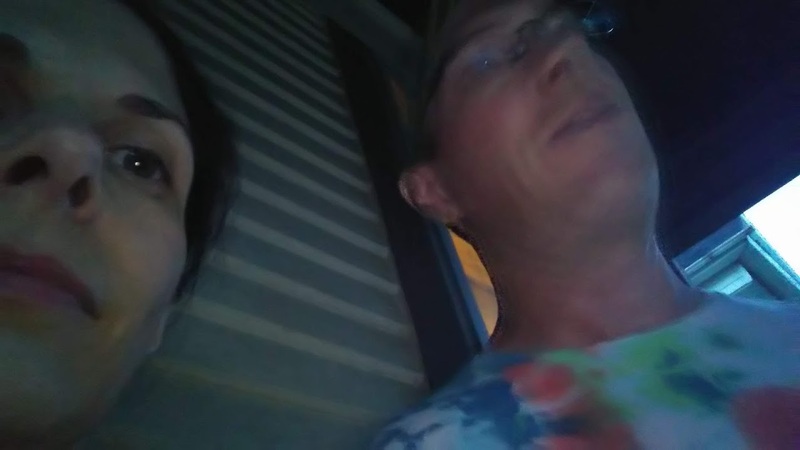 My husband and I tried communicating with Emily’s spirit and did get a little interaction with a small light-up ball. It wasn’t extremely noticeable, but the vibrational energy surrounding the ball when we were talking with Emily was obvious. There was slight movement that barely rocked back and forth. And my husband and I were the only ones in the room while this was happening, so we knew for sure it wasn’t either one of us who moved the ball. Emily’s presence was light and non-confrontational. We really think she liked having us there. Later that evening, everyone gathered for a fun Meet & Greet. By this time more people had arrived. It was really great getting to meet so many new people! Kristin Lee, owner of The Bellaire House was such a gracious hostess. She greeted everyone with her warm, charismatic smile! 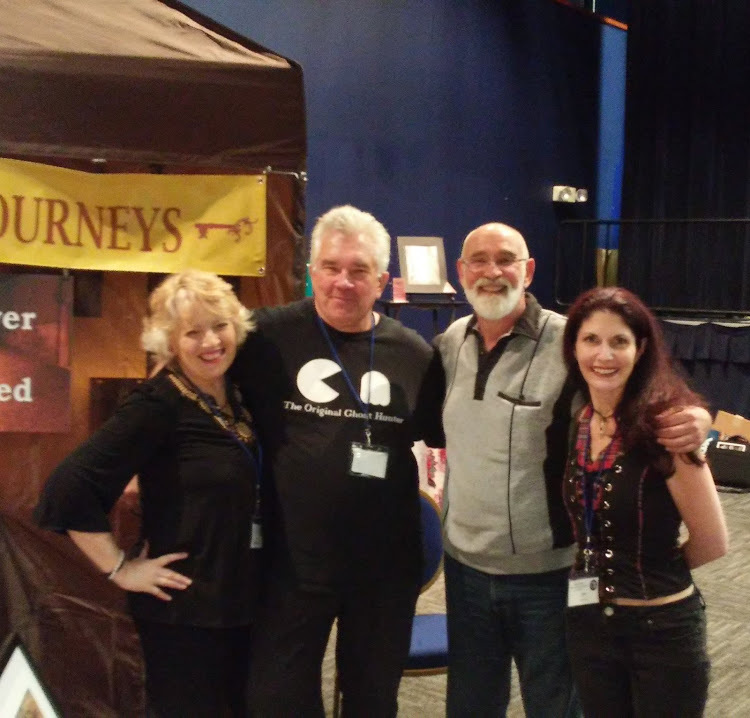 Paranormal researcher, John Zaffis was also there. 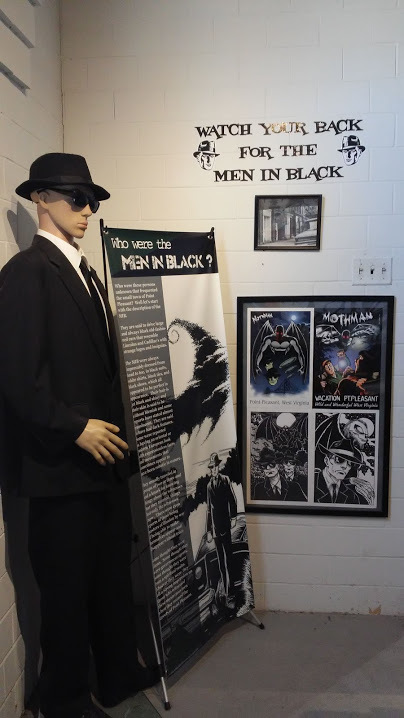 He joined in with the paranormal investigating that took place that night. Several people gathered in the basement, some had investigative equipment while others simply used their intuitive gifts. Sean Austin was using a handheld device and when he looked at me through it, he could see that the top of my head was being touched. My response? 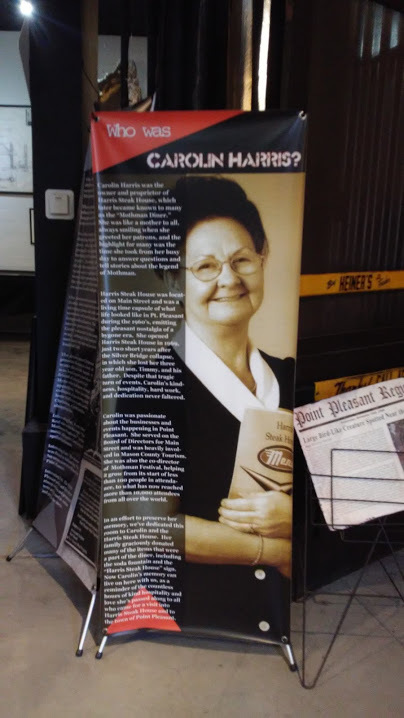 “Yeah, I know….. It’s a presence that I picked up from the corner behind the hot water heater.” My husband was like, “What?! Because I felt like I was being touched, too!” It was in the same area of the basement that my husband felt something very lightly touch the top of his head as well. He kept looking up for any kind of reasoning, but couldn’t find anything. That’s when a paranormal investigator named, Mike proceeded to tell me about the paranormal activity in the basement. 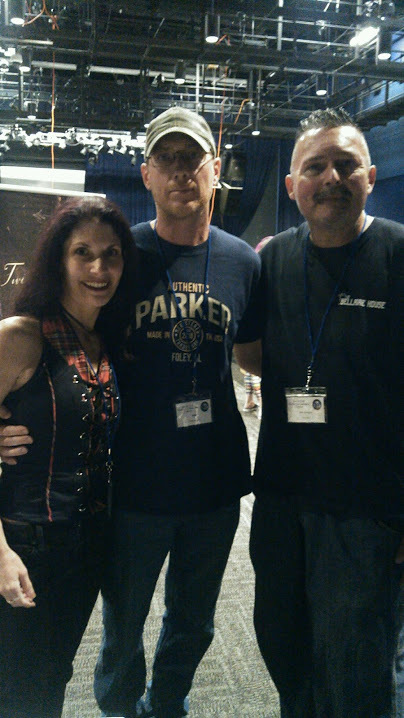 With his ghost box, Mike helped me speak with the entity that I had encountered in the corner. It was a presence I felt very strongly and could see going back and forth behind the hot water heater. The entity seemed curious, but with great caution. We asked its name and then heard on the ghost box, “James”. 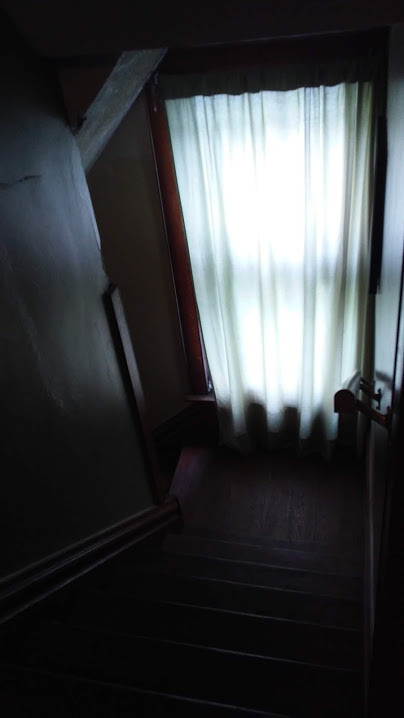 Mike continued to tell me that there is a spirit, possibly of a former slave, that stays in the basement. 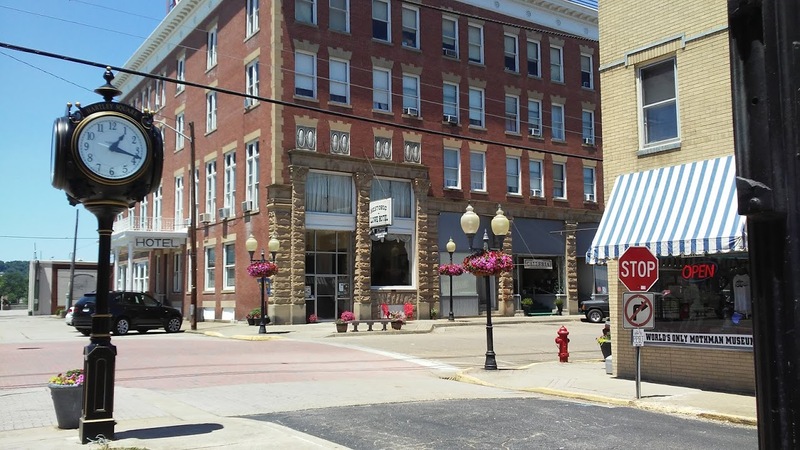 (The location has history of being a part of The Underground Railroad.) We asked a few more questions and also told James that we were there with a great deal of respect and that we appreciated him talking with us, as briefly as he did. We didn’t feel any kind of malevolence, just curiosity from our side and his. My husband and I were new to James and he was simply trying to get a glimpse of who we were. We owe thanks to our new friend, Mike for helping us to communicate with the inquisitive spirit. As the night went on, several of us went to the attic where we encountered more spirits. Got lots of flashlight interaction when questions were being asked and even heard some EVPs with the use of investigative equipment. That Friday night was definitely quite the experience! The next day, all the guests who stayed at The Bellaire House woke up early to a delicious home cooked breakfast. The energy was still full of excitement from the night before. Then, we were all off to be a part of the First Annual Mountain State Supernatural Convention presented by Society of the Supernatural in Wheeling, West Virginia at the Wheeling Island Hotel Casino. 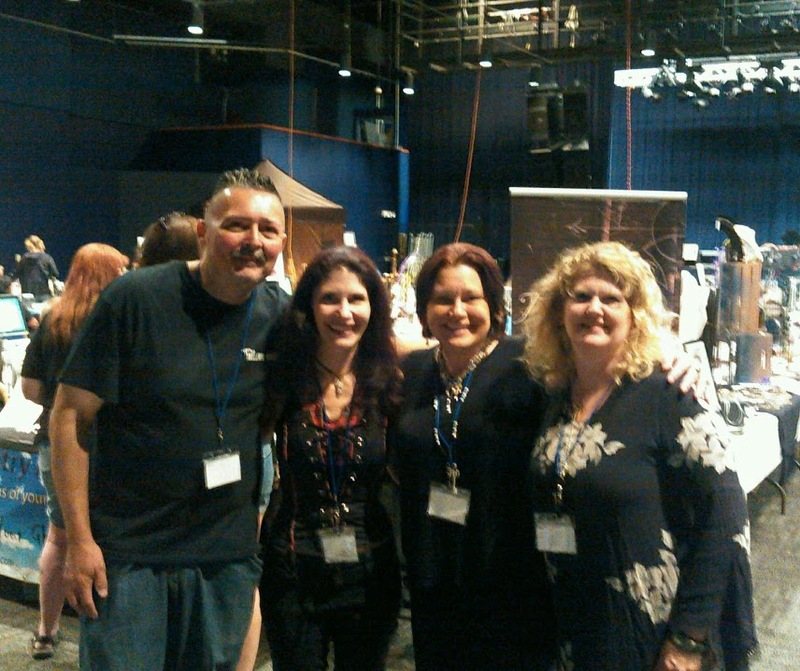 I felt honored to have been a VIP there with signed copies of my novel, The Spirit Within! 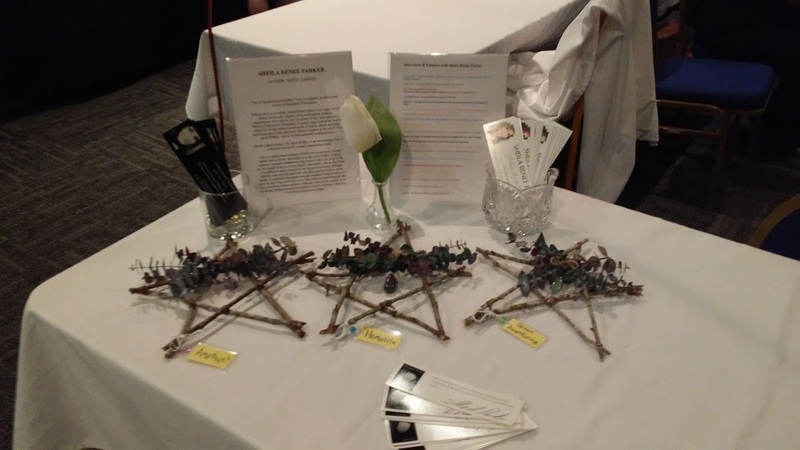 I also had several of my latest creations, “Witch Upon A Star” beautifully displayed on my table! My husband was proudly by my side and together we enjoyed every moment of the convention, meeting even more people! It was truly fascinating being able to hear the wonderful speakers at the event as well! The speakers included: John Zaffis, Rosemary Ellen Guiley, David Weatherly, Dave Spinks, Kristin Lee, Ross Allison, Sean Austin, Stan Gordon, and Eric Altman! The turnout at the event was beyond amazing! When we left the casino, my husband and I returned back to The Bellaire House. We were the first ones to arrive. After we finished eating the food that we picked up from take-out, I went into the kitchen to wash my hands. And right before entering the kitchen door that was located on the right, just straight ahead was the area where the basement door was located. It was at that exact moment, before I entered into the kitchen, that I got this overwhelming dark feeling. It was nasty and wicked. I could (with my mind’s eye) see this horrible, shadowy presence just lurking and looking at me. It was hunched over in a deceptive way. Immediately I called upon my spirit guide, Mary and the angels for the quick protection of white light. I continued to go into the kitchen to wash my hands (yes, I did… my hands were greasy from the pizza! And for anyone who knows me, I can’t stand anything to be on my hands. LOL) Anyway, I rushed out of the kitchen, walked back into the dining room and blurted out to my husband about what I had just encountered. He believed me and remained by my side, making me feel assured that everything was ok. Whatever it was that I had seen didn’t try to hurt me, it didn’t even move from its spot. All it did was lurk in that same area as if trying to eaves drop on me and my husband having our dinner and then, just like that, it was gone! A few minutes later, more guests started returning back to The Bellaire House. 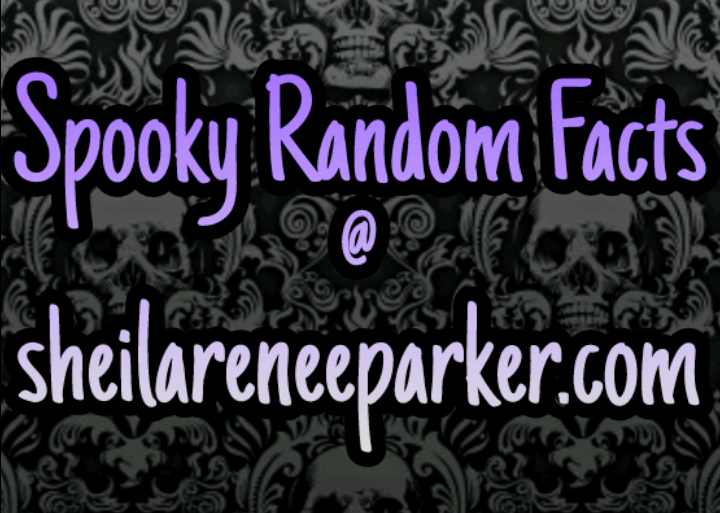 Kristin Lee’s personal friend, Carrie asked us if we had any paranormal experiences while we were alone. When I started telling her what I saw, she immediately blurted out that she had encountered the same exact thing before! That gave me even way more goosebumps and it also validated what I had seen. 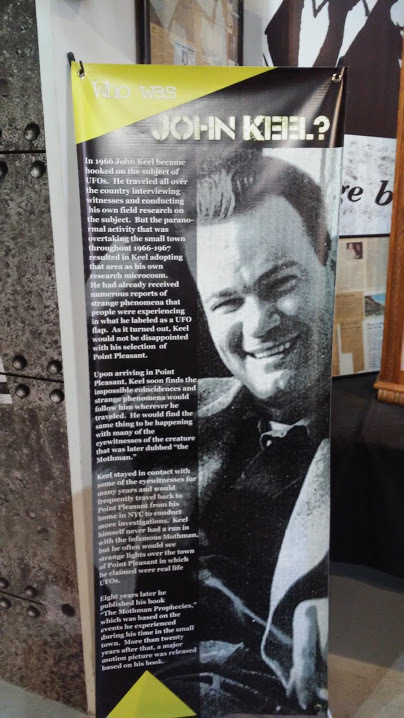 I asked if it could have been the spirit of James that I had spoken with the night before and I was told no because there are several spirits in the basement and the dark presence was one of the darker ones.The whole experience was intense to say the least! The night was drawing near and everyone gathered together for one last paranormal investigation. (And let’s just say that I didn’t go near that basement door anymore after what I had seen about an hour before.) Several of us went back up in the attic again. Just like the previous night, we witnessed lots of flashlight activity when we asked our questions and also got lots of responses on the ghost box. We spoke with three spirits who said their names were Lucille, Henry and John. They seemed to have been kind spirits with absolutely no harmful intent. I actually think they really enjoyed us being there because of all the interactions we received from them. It was getting late and everyone decided to wrap things up for the night. Again, we graciously thanked the spirits for speaking with us and closed the session up with a prayer of love and gratitude. After we all had gone to our rooms, my husband and I were laying in our bed (which was on the second floor directly underneath the attic). As we were talking about all the excitement, we heard a brief dragging sound in the attic like furniture was being moved! That was physically impossible because we were the last ones to leave the attic! No one was up there!! So, is The Bellaire House haunted? I don’t care what anyone else says, all my husband and I can do is speak from our own personal experiences and YES! The Bellaire House is haunted!! There is a mixture of energy there. Not all the spirits are bad. There are beautiful spirits at the location that just aren’t ready to move on (for whatever reason), but there are also dark presences there that I definitely wouldn’t want to piss off! Are we going back? You better believe it!!! 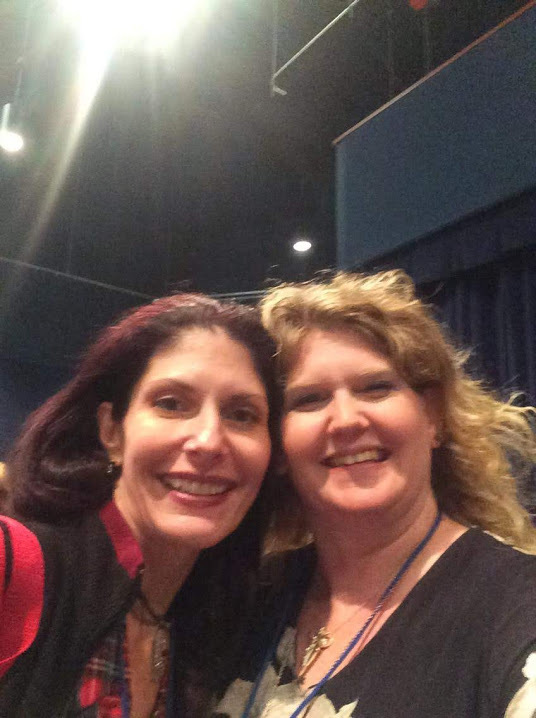 Next year when the Society of the Supernatural hosts another supernatural convention, my husband and I will definitely be there without a doubt, and ready to stay at The Bellaire House again!! The entire weekend was phenomenal!!! 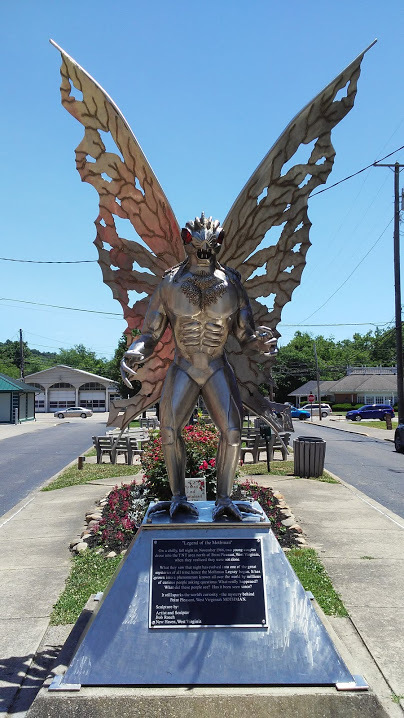 Statue of The Mothman in Point Pleasant, WV. 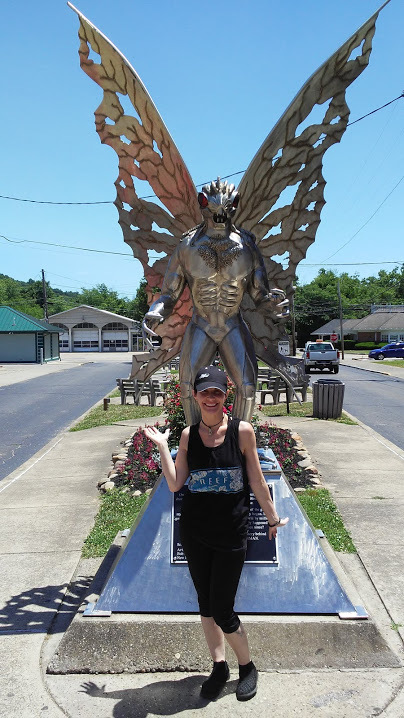 Me with the statue of The Mothman in Point Pleasant, WV. 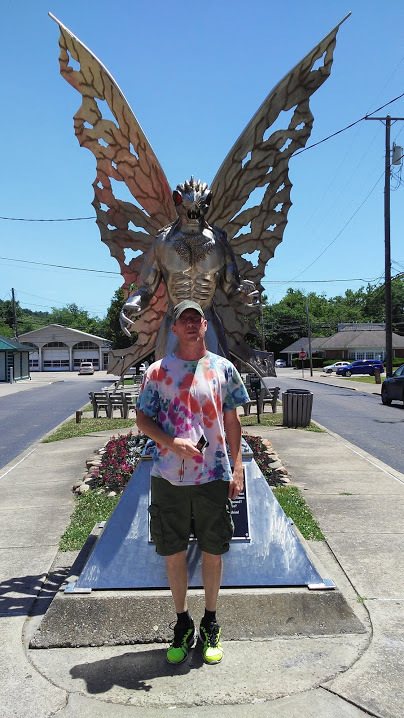 My hubby with the statue of The Mothman in Point Pleasant, WV. 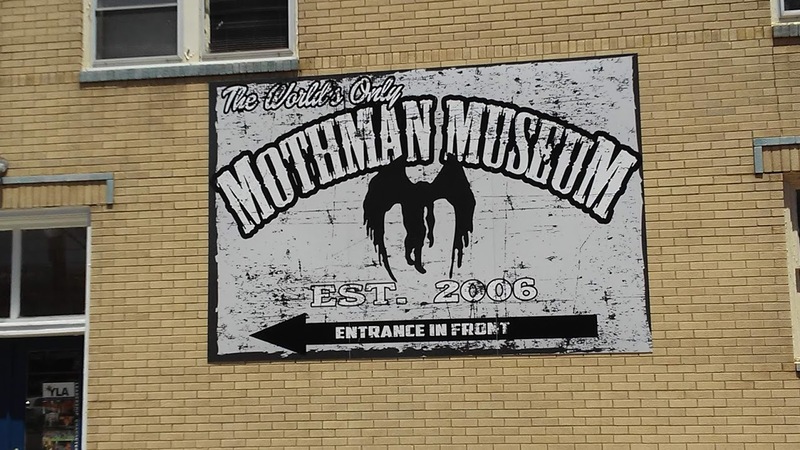 The Mothman Museum in Point Pleasant, WV. 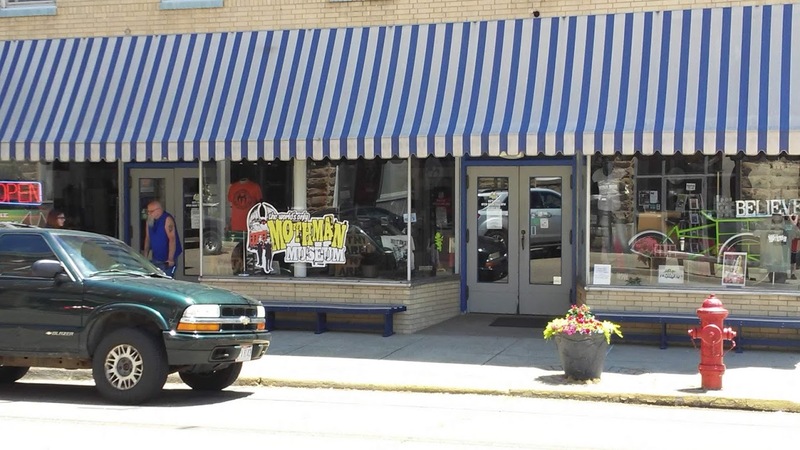 At the corner by The Mothman Museum in Point Pleasant, WV. The haunted, yet beautiful and historical, Bellaire House in Bellaire, Ohio. 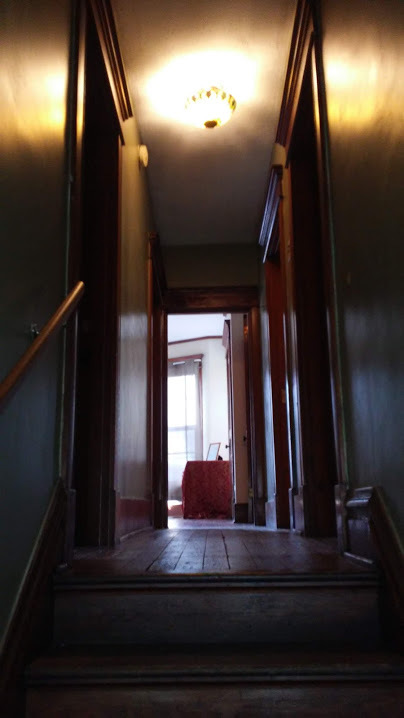 The stairway going up to the bedrooms at The Bellaire House in Bellaire, Ohio. 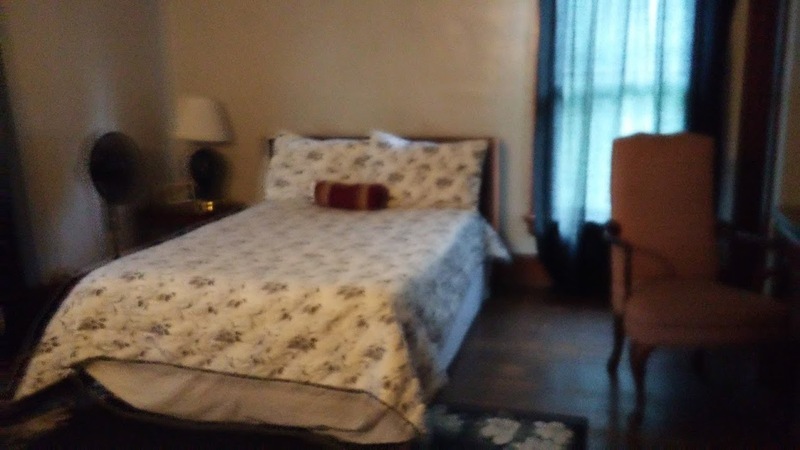 Another bedroom at The Bellaire House. Going down the stairway at The Bellaire House. On the front porch of The Bellaire House. 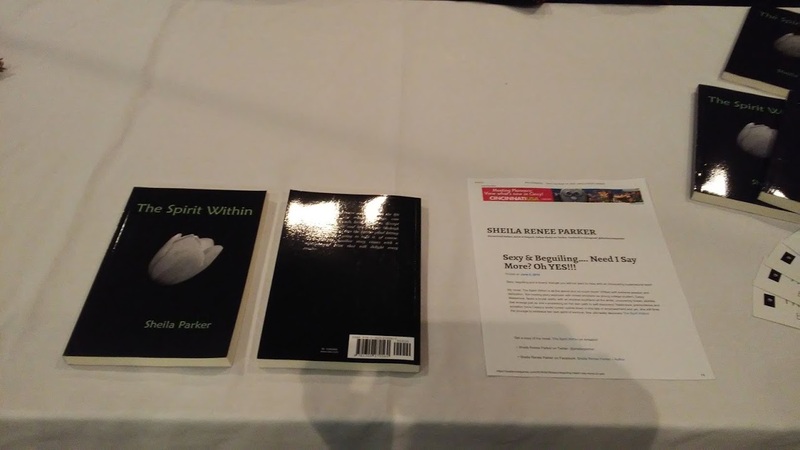 My table where I sold signed copies of my novel, The Spirit Within, at the First Annual Mountain State Supernatural Convention presented by Society of the Supernatural in Wheeling, West Virginia at the Wheeling Island Hotel Casino. 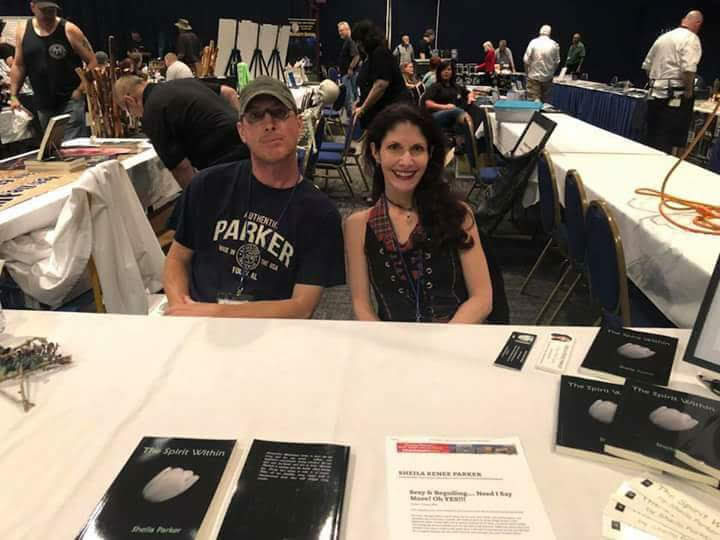 My table where I sold signed copies of my novel, The Spirit Within, at the First Annual Mountain State Supernatural Convention. 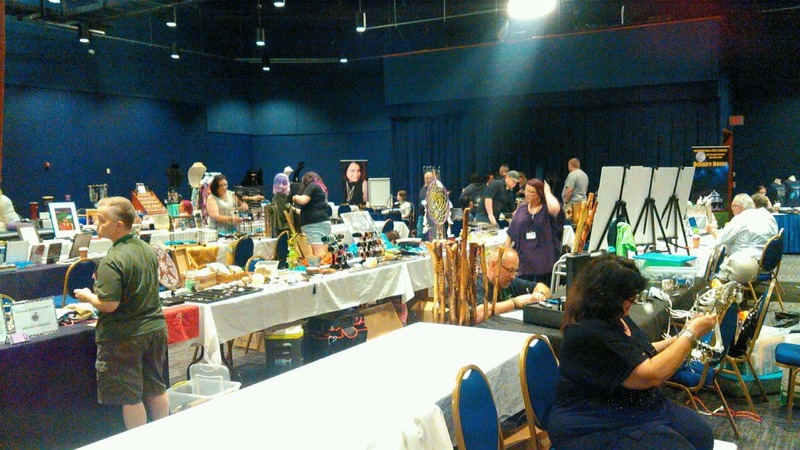 My table where I also sold my handcrafts, “Witch Upon A Star”, at the First Annual Mountain State Supernatural Convention. 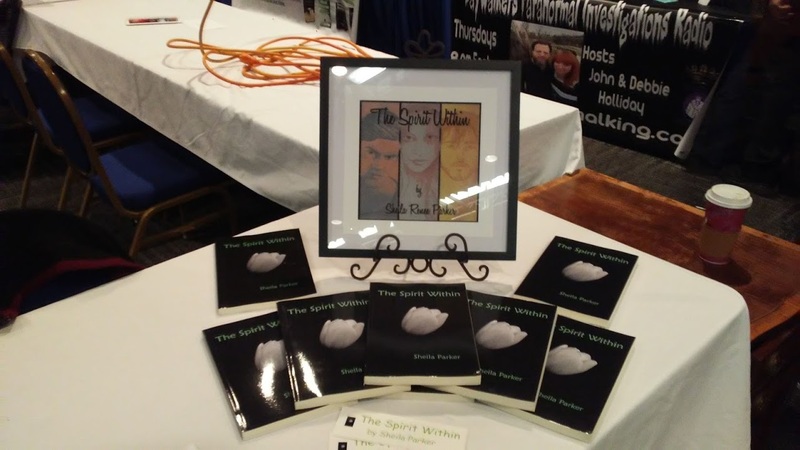 My novel, The Spirit Within. 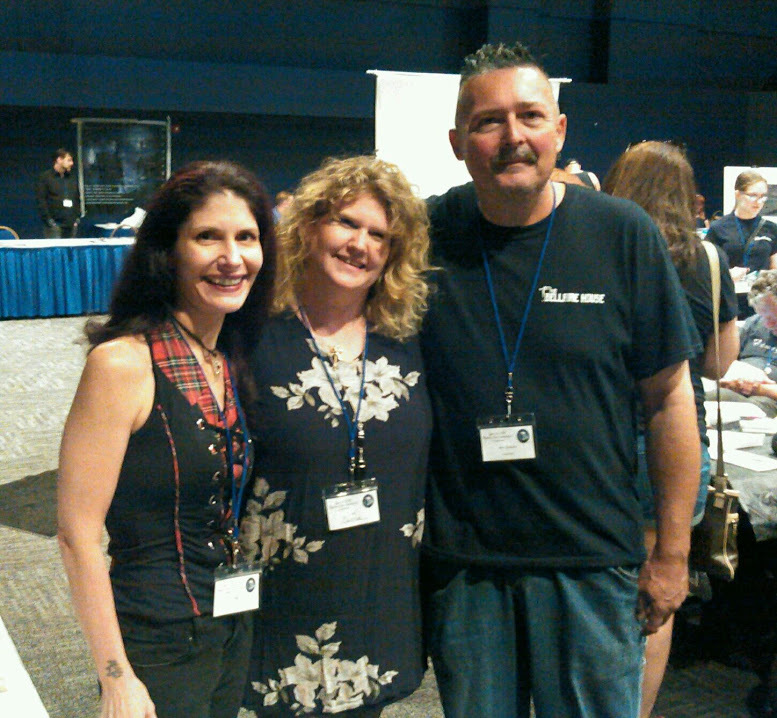 It was really great meeting new friends!!! “Yes”… “No”…. The spirits will tell you so, or do they really even know? 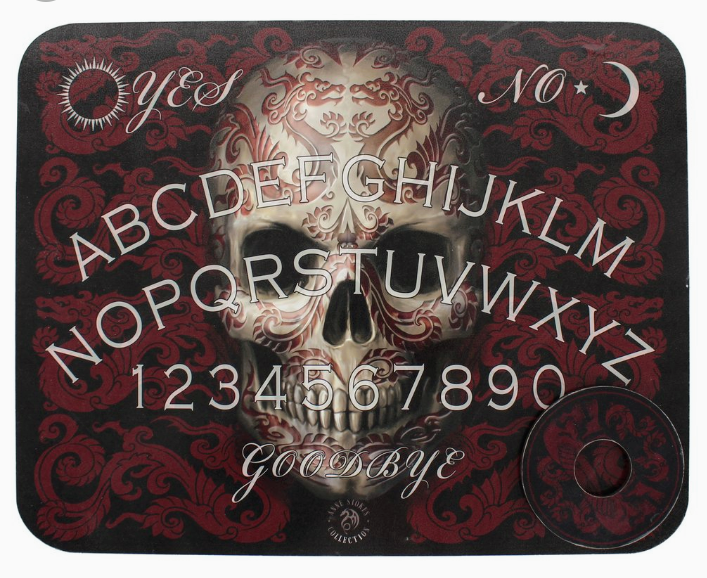 The Spirit Board, more commonly known as the Ouija Board, actually is based from the American 19th century obsession with spiritualism which is the belief that the deceased can communicate with the living and vice versa. On a scary note, many people believe that by using a Ouija Board, one can open doors leading into the gates of Hell, allowing demonic beings into our own world. 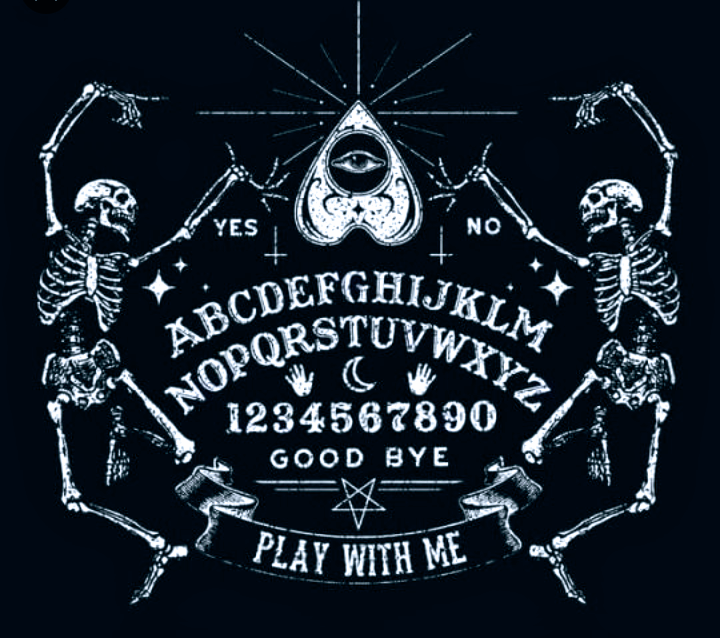 After people use the board, several report hearing strange noises, seeing dark shadows, witnessing objects move mysteriously without reason and some extreme cases even claim experiencing possession from what they believe they brought through the “portal” or “opening” of the Ouija Board. It’s not just a game. Once you’ve played with one, your life may never be the same. For you’ve been forewarned, what lies beyond the ghostly door shouldn’t be opened with a Ouija Board.